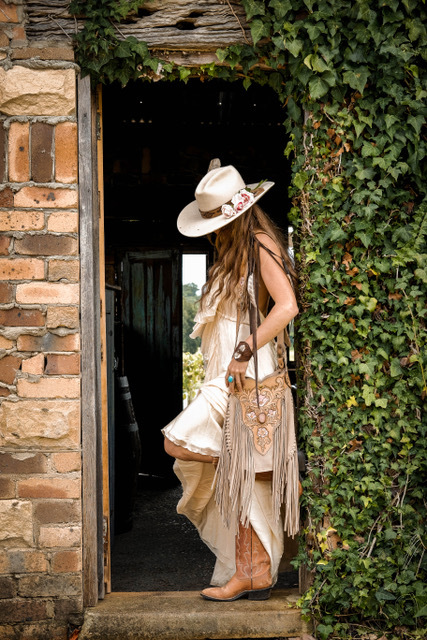 This Western styled inspiration will inspire all Brides to-be who are cowgirls at heart. 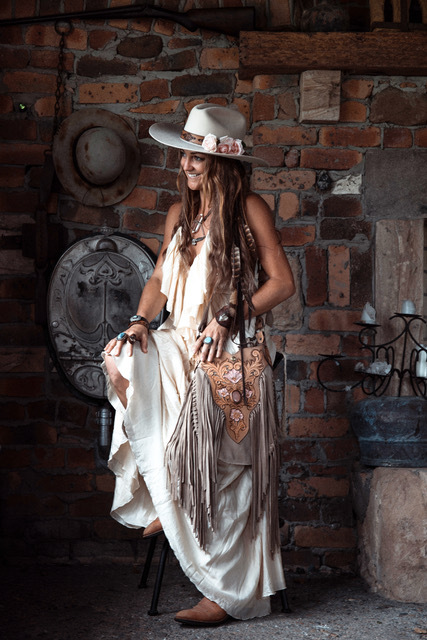 We dare you not to fall in love with this photo shoot and the treasures designed by Terry Cronin at Buffalo Girl partnered with one of the most romantic destinations in the world, Byron Bay. 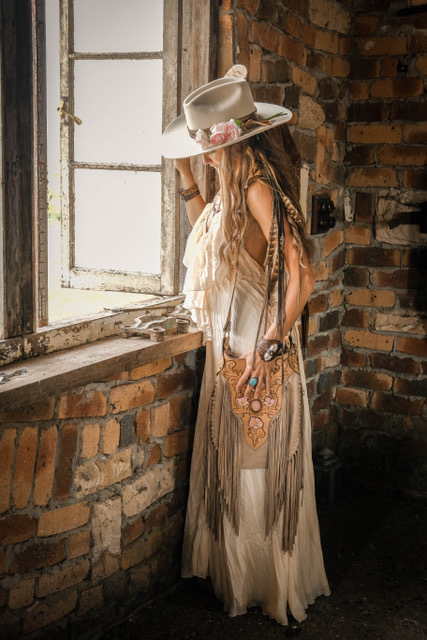 "This magical photoshoot was a creative collaboration between friends who share a passion for style & quality, and a love of the Wilderness. The shoot was a part of a wonderful weekend away. 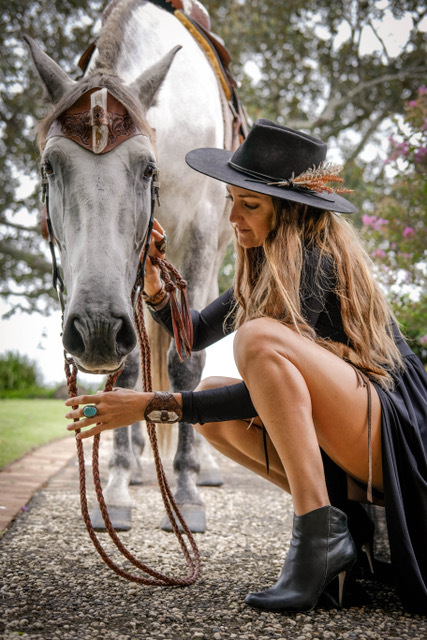 We all came together to showcase our unique brands, to celebrate the launch of The Ranch Byron Bay’s Mountain Lodge Experience, and to discover the beautiful horse riding trails of the Byron Bay Hinterland." Terry - Buffalo Girl. 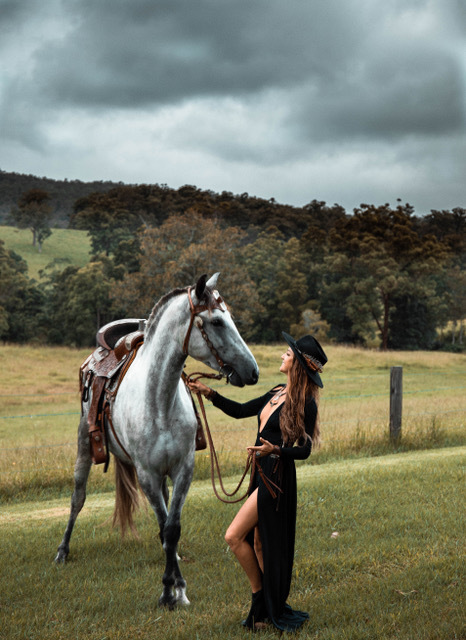 ➳ What are some of the highlights you had during the shoot process: The location of the shoot was truly breathtaking, with mystical clouds rolling across the Border Ranges, and the stunning views of the pinnacle of Mt Warning hovering in the distance. 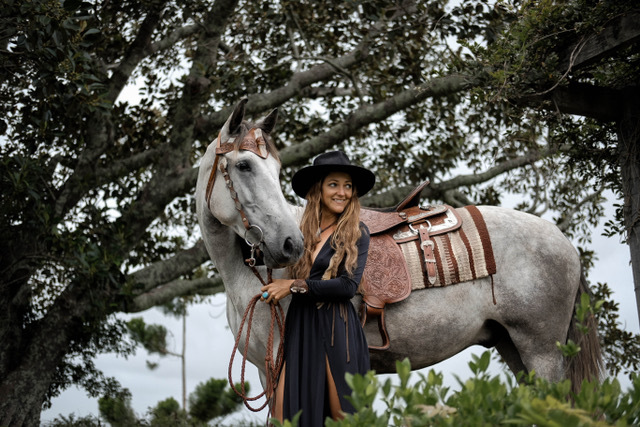 Being with the horses out in the country, surrounded by nature, and experiencing its raw beauty was pure magic! It left us all feeling energised and inspired when the day was done. ➳ Did you face any challenges on the day? If so, how did you overcome them? Working with horses can be extremely challenging. You have to keep them from getting distracted and impatient. It is important to stay calm and be patient yourself. The most beautiful shots come as you interact with them gently and see their beautiful nature come out. ➳ Tell us about the shoot location: When we ﬁrst arrived at Highﬁeld Farm we just knew this was the place. 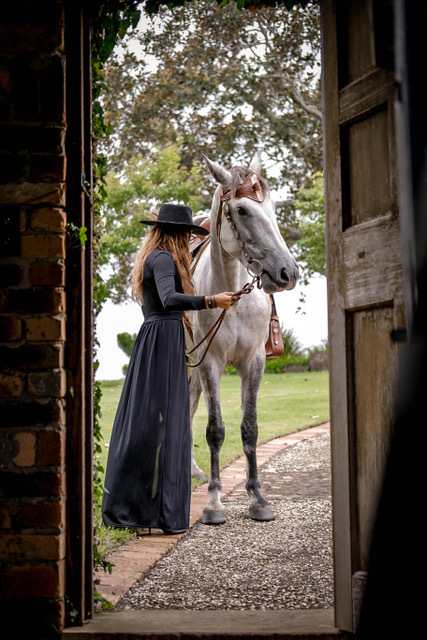 The stunning views and the wonderful, relaxed country feel with the beautiful green paddocks & the old farm house were simply perfect for our Western style photoshoot. ➳ What was your favourite detail about the shoot day? Being together, coming up with shot ideas as we explored the nooks and crannies of the property to ﬁnd the perfect spot was a lot of fun! 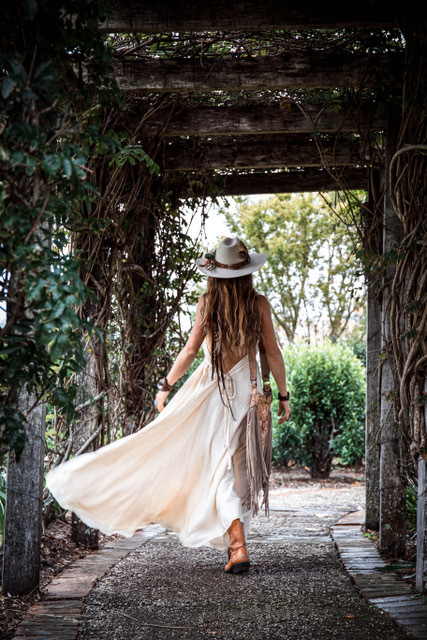 ➳ Favourite moments from the day: It was a wonderful day, ﬁlled with natural beauty.